Speaking at the opening session of the Qatari-Omani Business Forum, which was held here yesterday, the Minister said thanks to these policies, Qatar has been ranked as the first in the world in terms of low inflation rates, sixth globally in terms of the effect of taxes on competition, and eighth globally in terms of venture capital. 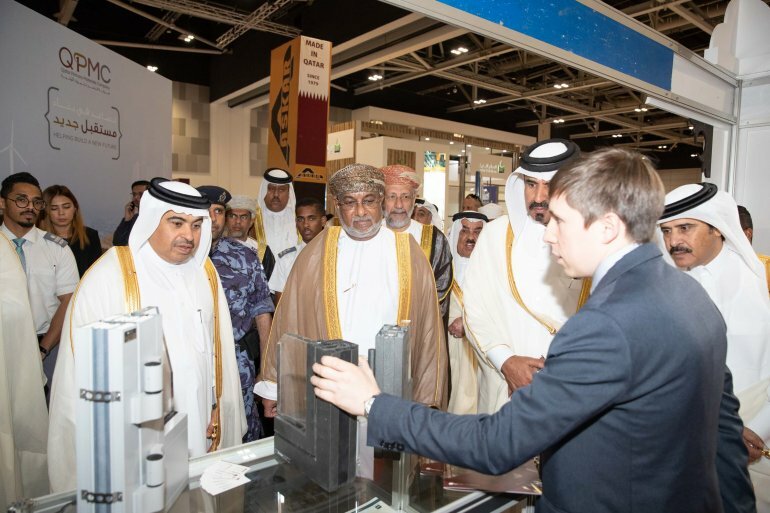 First Vice-Chairman of Qatar Chamber, Mohamed bin Towar Al Kuwari, said the relations between Qatar and Oman are brotherly and authentic and has grown and developed over the years. He added that its has achieved great prosperity under the wise leadership of the Amir H H Sheikh Tamim bin Hamad Al Thani and H M Sultan Qaboos bin Said of the Sultanate of Oman.